Check out this post by The Coupon Chick. She has a whole list of Educational Freebies. 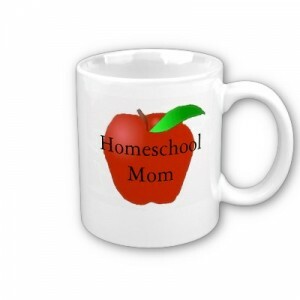 Except for a few of the links, most of these sites are for any parent of school-aged children not just parents who are homeschooling their children. Next post: Reader’s Digest $5.99 – GREAT Magazine Deals: Family Fun, Taste of Home – More!